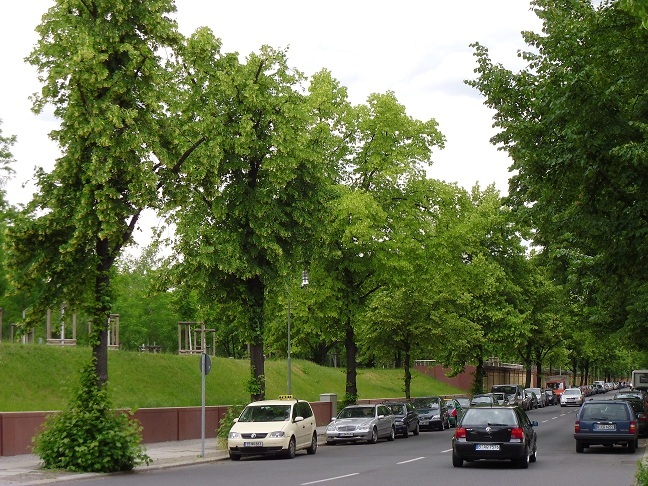 The unmistakable fragrance of the linden tree (genus Tilia) is everywhere in Berlin. It’s summer, and lindens are teeming with flowers (and sap). 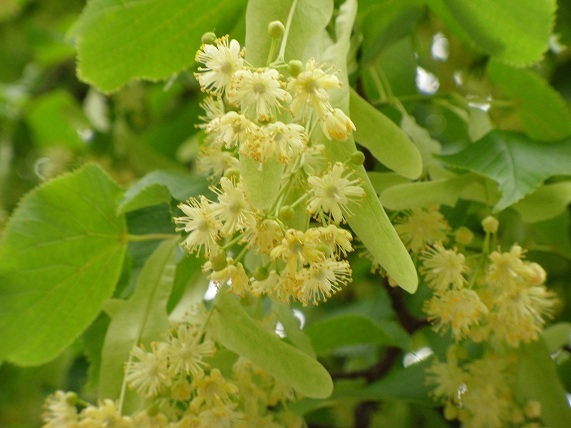 At night, I open all the windows and breath the rich aroma of the linden blossoms. 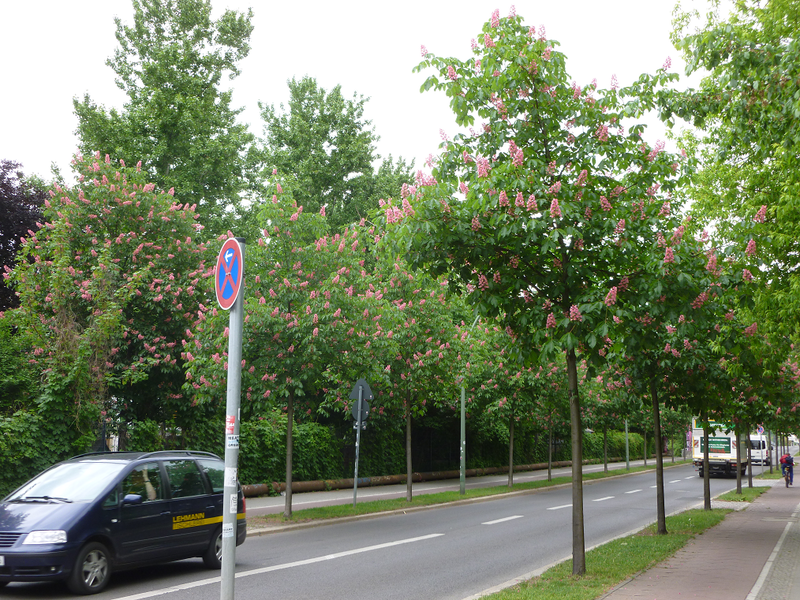 For a few months a year, the Berlin air is scented with the sweet perfume of the linden. It’s a welcome change from the auto exhaust and cigarette fumes. Pfingsten or Pentecost is a Christian feast commemorating the descent of the Holy Spirit upon the disciples of Christ. Pentecost is celebrated seven weeks (50 days) after Easter Sunday. Pfingstrose or the Peony, as it is called in the USA, blooms around the time of Pfingsten, hence its name. Everywhere I go in Berlin, I can’t escape the Pfingstrose. Cut Pfingstrose/peonies are being sold throughout Berlin. 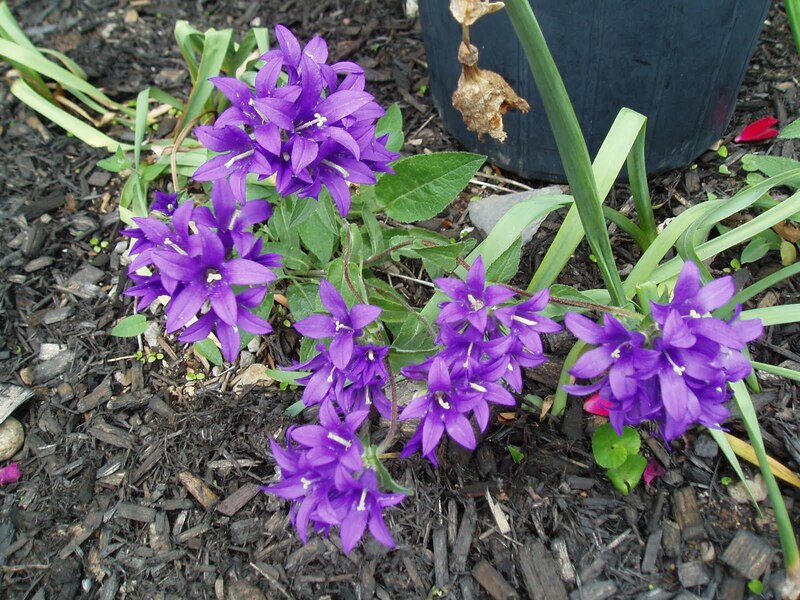 Clusterhead Bellflower (Campanula glomerata ‘Joan Eliot’) has handsome blooms, typically bell-shaped, blue flowers from spring to fall. It should be planted in sweeping drifts in the perennial border or naturalized under trees. It takes sun/part shade. 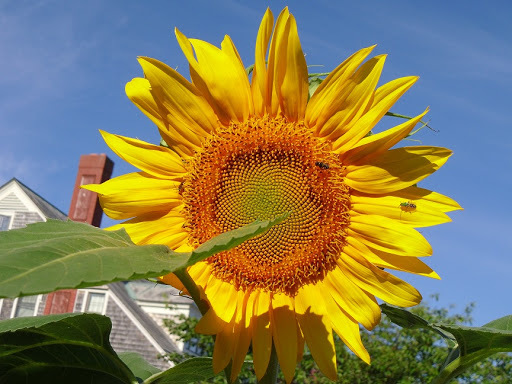 It reaches a height of 18″ and can be invasive. 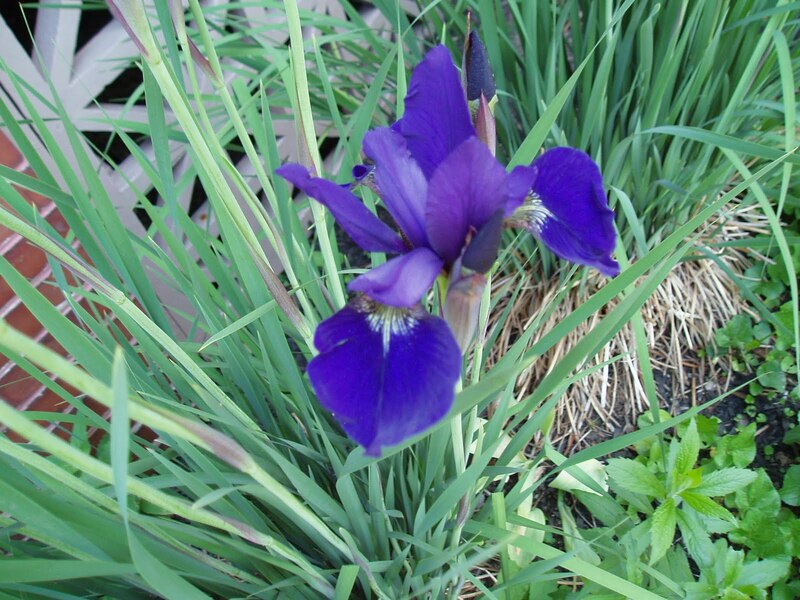 During its blooming period (May-June) in Maine, it is spectacular; however, the rest of the year, it is undistinguished. I noticed the blooms this week. Wow!